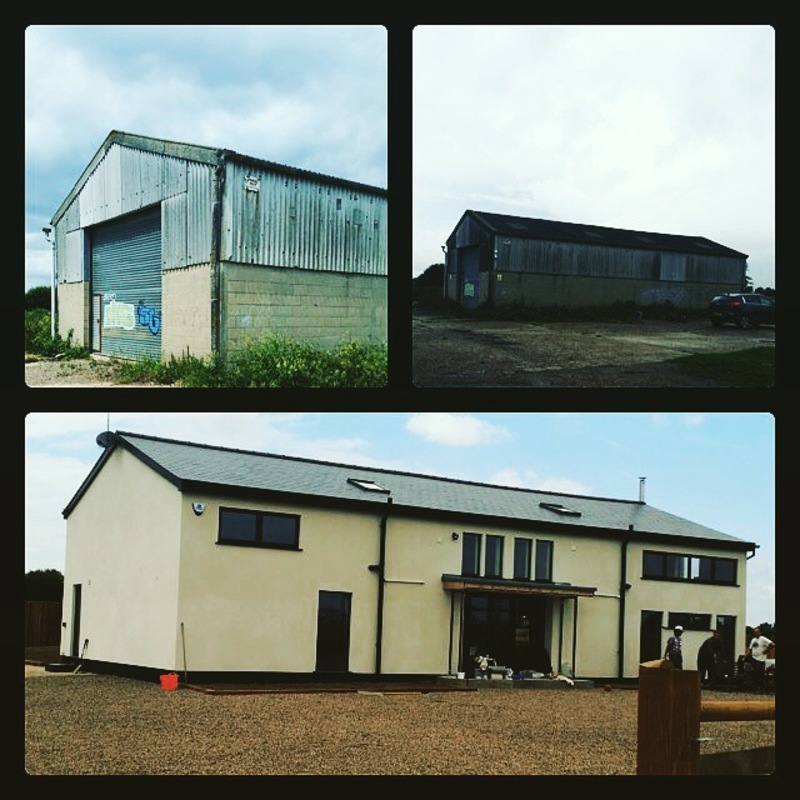 We successfully won the tender for the full electrical design and installation works to convert a disused barn into a four bedroom house in Great Wakering. We worked closely with the main contractor and client, to establish their requirements for the project. Budget and timescale was stressed highly from the outset, and we delivered both, leaving the client and main contractor pleased. The project consisted of LED lighting throughout, interlinked fire detection system, underfloor heating and boiler wiring, CCTV and data installation.